In any business, certain pieces of information must be relayed to employees and the public in a way that’s clearly understandable. So, naturally, it’s important that your document translation plans include safety materials. Federal laws require that “vital documents” be translated effectively into an audience’s native language. These include Title VI of the Civil Rights Act of 1964, the Title VI regulations prohibiting discrimination based on national origin, and Executive Order 13166 issued in 2000 by President Bill Clinton. From a legal standpoint, if an employee is injured in the workplace, the court will likely want to know what safety materials were available to employees prior to the injury. Your company and employees will be protected if your company’s safety procedures and guidelines are provided in the languages of all your employees. What are your main messages? What are the primary risks? What do workers need to know? What activities and tasks will they perform? What are the risks and hazards involved? What are the potential risks to visitors, guests, and clients? In addition to standard safety manuals, consider other ways to communicate safety messages. These materials use a combination of wording and illustrations to communicate information in simple ways for all employees. The most effective safety or warning materials communicate their vital messages through easily understood images and a minimum of text. These are effective for workers who speak any language. Your particular industry will dictate the types of safety materials you will submit for document translation, but below is a list of the most common. For more information about health and safety topics, including a complete listing of safety-related topics and information about each, consult the United States Occupational Safety and Health Administration website. Translating health and safety documents into other languages is not always easy. Some languages do not have technical words or workplace terms that match the words used in various workplaces and industries. Your materials must be plainly written and include explanations of obscure or difficult terms to convey the clearest possible meaning after document translation. When it comes to safety materials, it is very important to ensure that the materials convey the proper nuance and subjective wording. For example, masculine and feminine designations in English are translated very differently in a language like Spanish. Many common idioms and slang terms we take for granted in English do not make sense when translated into other languages. Ambiguity or confusion can increase the risk of possible accidents and serious injuries. And many languages vary among regions within the same country. Therefore, localization must be a vital part of your document translation process. Be sure you know all the language variations and dialects that are spoken among your workforce and potential worker pool. They should all be included in your document translation plans. Your employees’ and guests’ safety is too important to trust to an inexperienced document translation company. 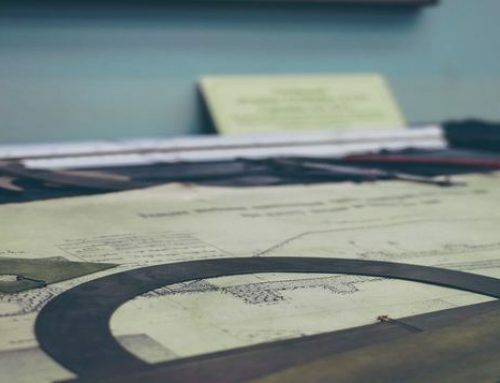 International Language Services provides highly specialized document translation services for medical device, manufacturing, and industrial organizations that includes important safety materials. Our language translators are also subject matter experts in their industries to ensure clear understanding and translations of your industry-specific terminology.  And our quality processes have received ISO 9001:2015 certification. You can be sure your safety materials will be translated accurately and efficiently. When you’re ready to begin a document translation project for your company or organization, give us a call. 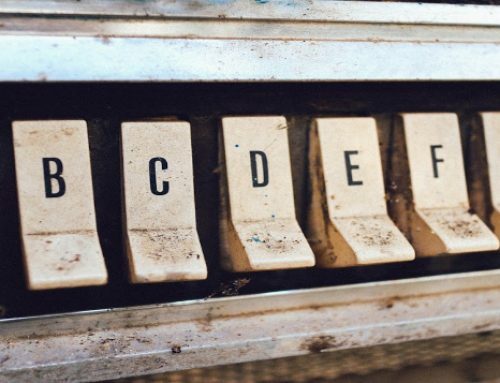 When you think of document translation, you probably think of external content. But translating internal materials is just as important.